Pusha T: Even the night of Kanye’s album release performance. 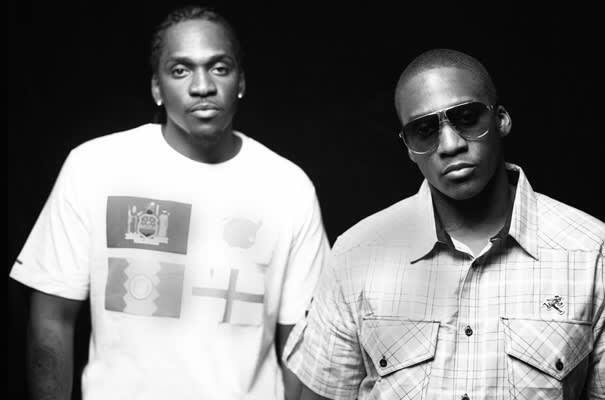 Just seeing all those dedicated fans just reminded me of a Clipse night. Just reminded me of a sea of kids that were just passionate about your body of work. I wish he was there and I wish we were sharing the stage for some of that.